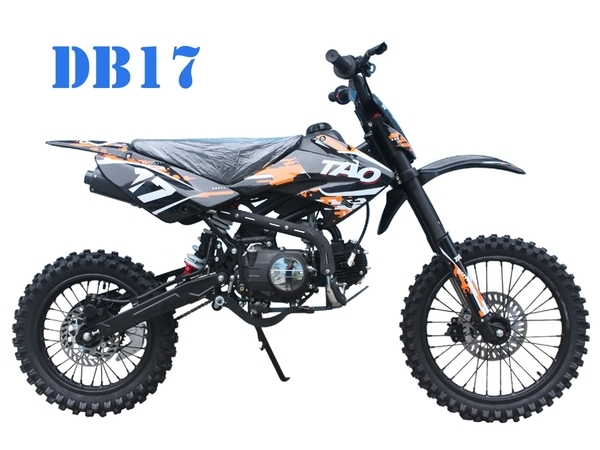 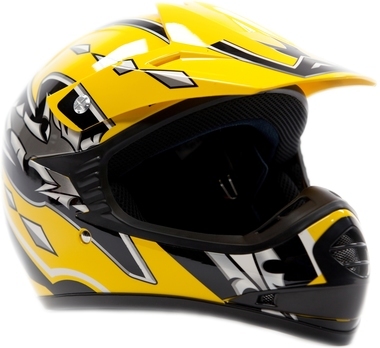 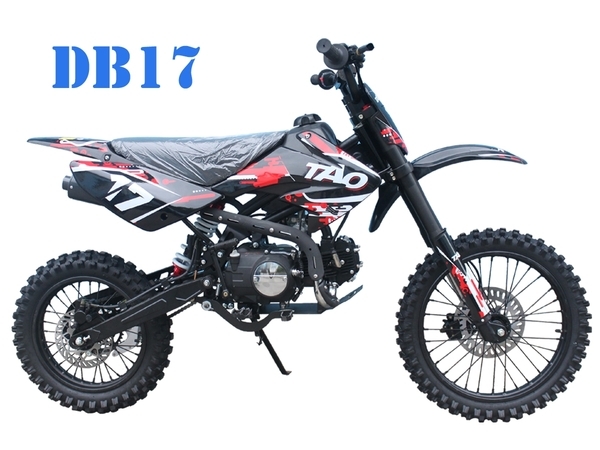 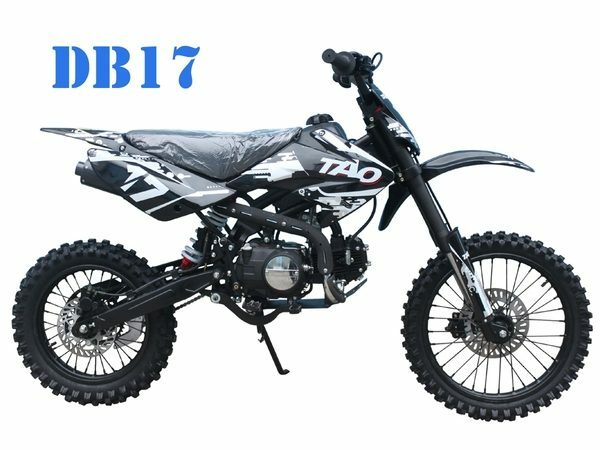 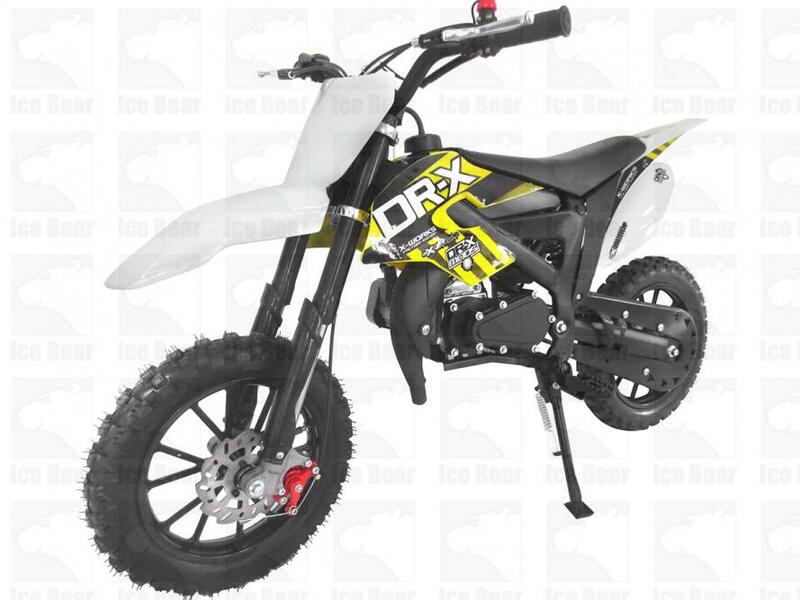 The Tao Tao DB17 Dirt Bike is perfect for older youth and young adults. 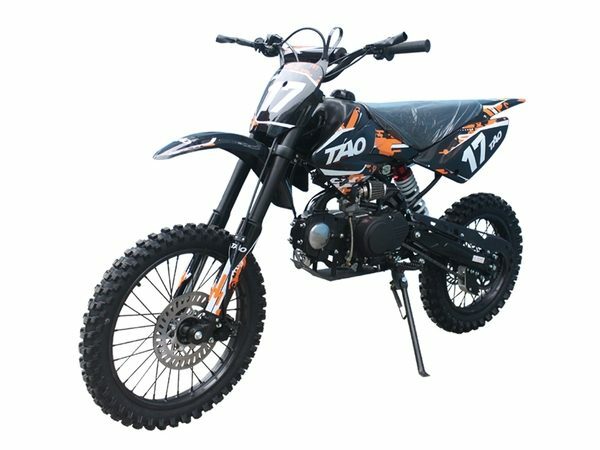 You’ll get years of enjoyment from this robust unit. 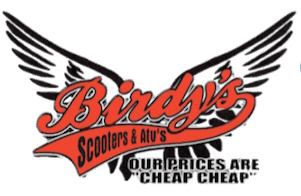 It features 125cc, 4 speed engine, and 17 inch front wheel and 14 inch rear wheel. 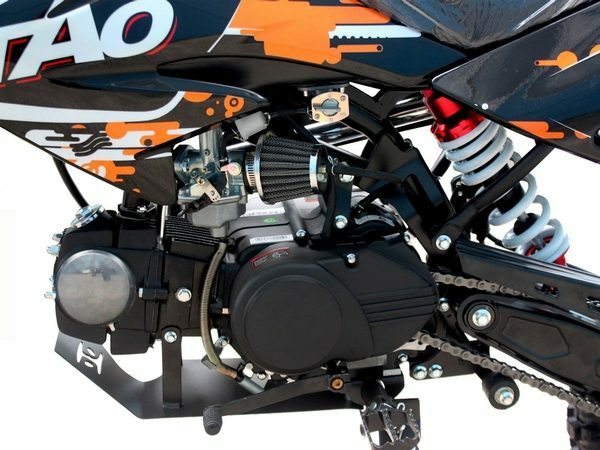 Additionally the unit has high ground clearance and high travel suspension. 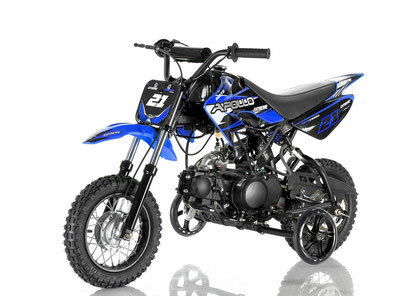 One awesome dirt bike with complete control for the rider.